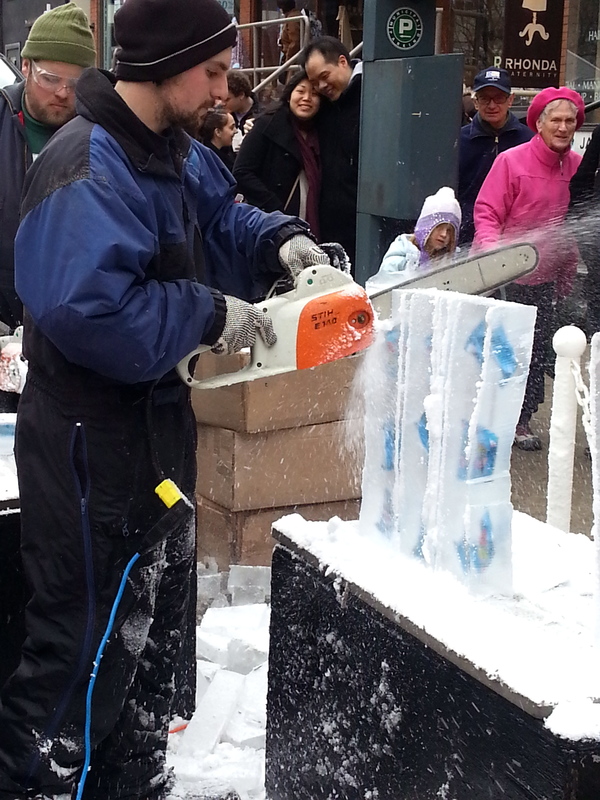 …on a beautiful Toronto wintry February afternoon looking at the process of making ice sculptures at Bloor-Yorkville’s Icefest. It was fun! Packed with guests, and hard to get good shots. This year’s theme was “Wonderful and Whimsical” and took guests on a journey through a magical enchanted garden. 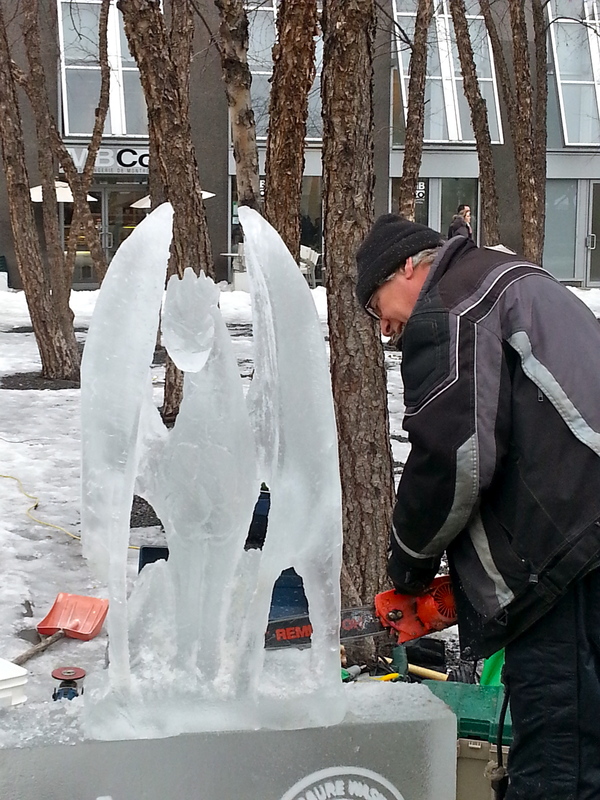 IceFest transformed Bloor-Yorkville into a wonderland with fantastical sculptures including whimsical winged fairies, charming and adorable gnomes, oversized butterflies, magical flowers, trees and plants carved from 35,000 lbs. 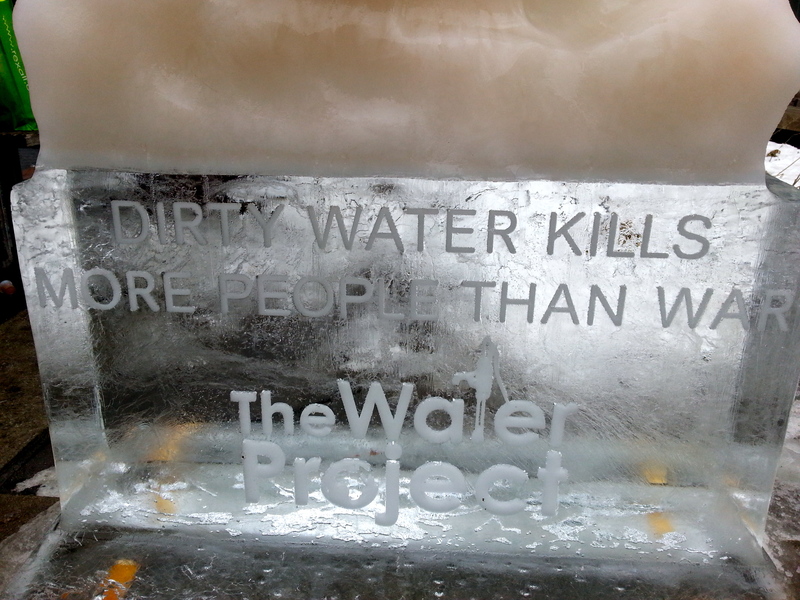 of ice. 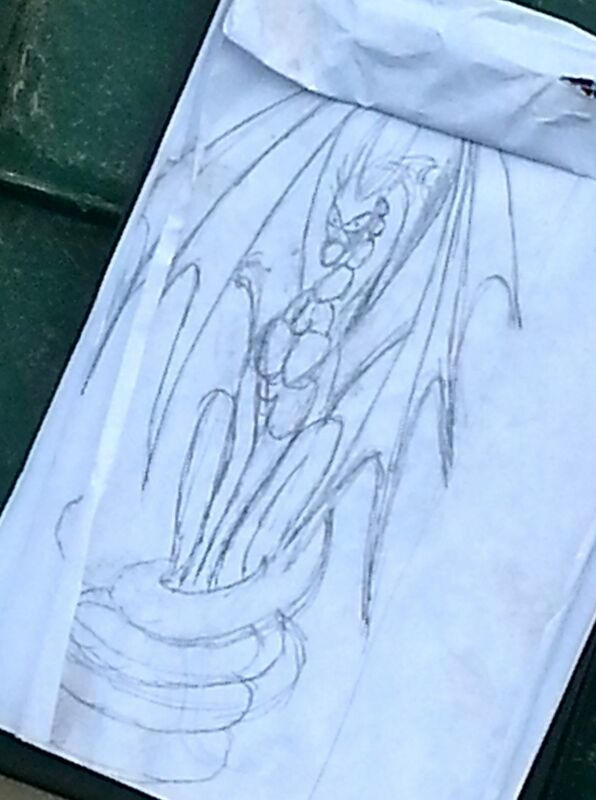 Source: Photos taken by John Zeus on a Samsung Galaxy S3 device. I enjoyed your video Peter! Thanks for sharing it with me. 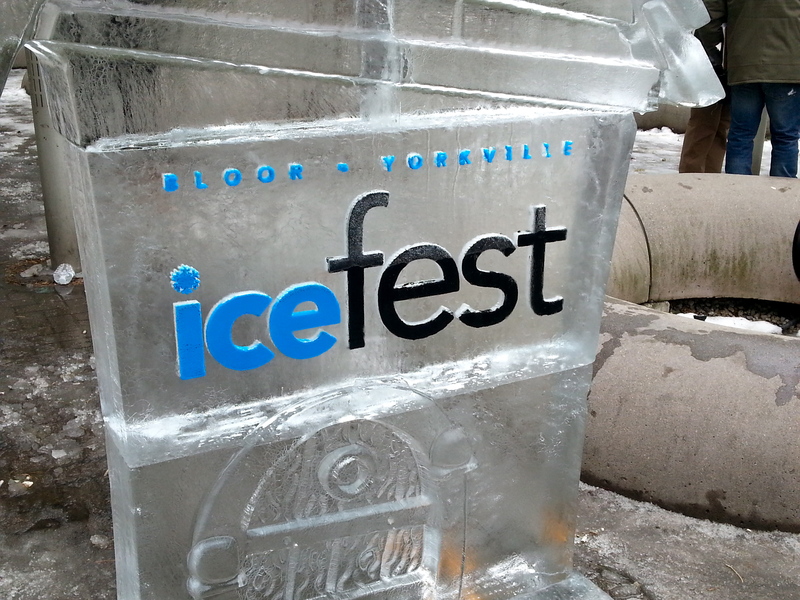 I was down at 2014 Icefest last weekend and must admit I liked 2013’s Icefest more. Better set up and better sculptures last year. I just want to say I am beginner to blogs and absolutely liked your web page. Likely I’m likely to bookmark your blog . You amazingly come with fantastic stories. Kudos for sharing your web page. Hi Luigi, thanks for the kind words. I appreciate that you enjoyed the blog. Good luck on starting your own blog. Let me know if you need any suggestions. This is awsome! The only thing i’ve ever done was a simple wine rack and that was difficult! Thank you Susie. It was remarkable watching those guys work away. They are very creative artistically and skilled in power tools. 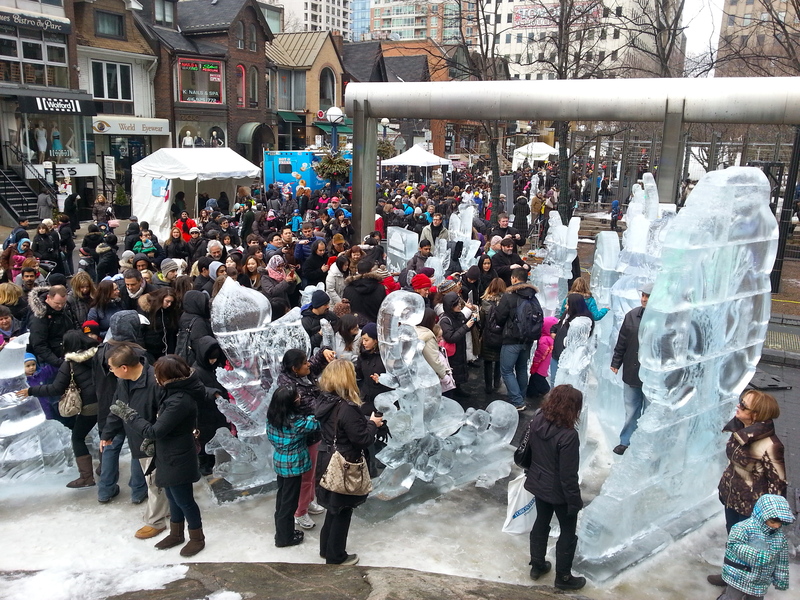 Must be so difficult working with ice and getting a sculpture to look the way you envision it. This makes me feel proud to be Canadian :’) Beautiful photography! Thank you for visiting my blog Sara! Happy you enjoyed the photos.